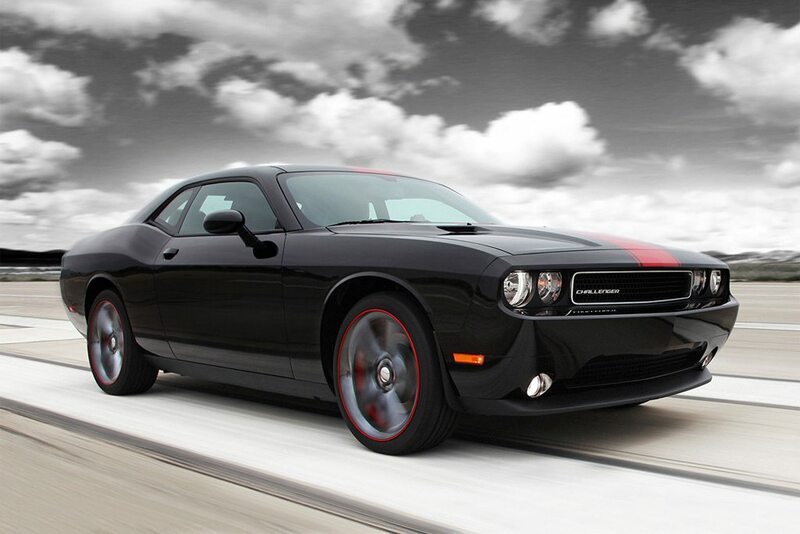 The Dodge Challenger Rallye Redline was unveiled at this years Spring Festival in Southern California. 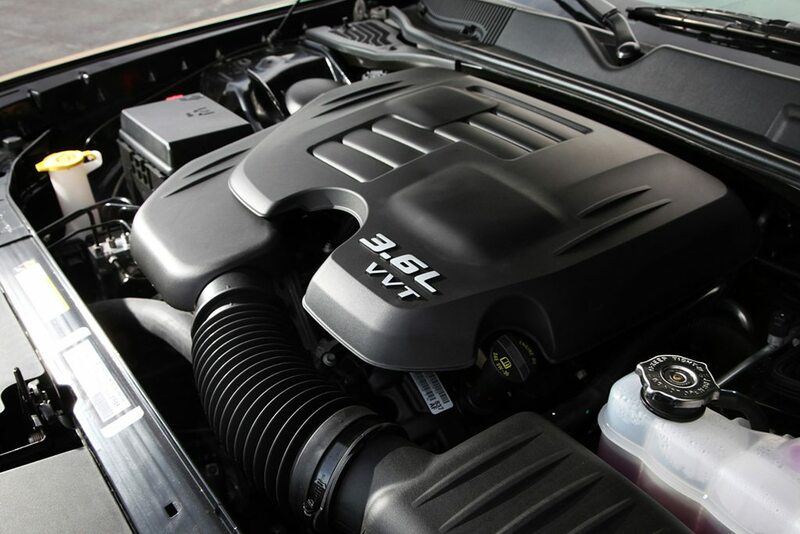 The Rallye Redline is based on the Challenger SXT Plus and features the same 3.6-liter V6 with 305 horsepower and 268 ft.lb. of torque as the standard model but it gets a slew of visual, interior and handling upgrades. 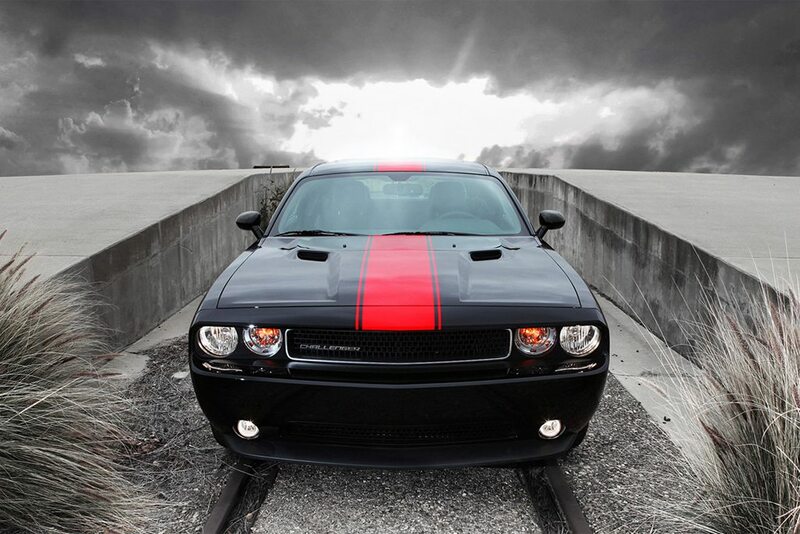 The exterior received a triple red stripe and new 20-inch wheels with very clean thin red stripes. Inside you get Radar Red leather seats. The Rallye Redline also features the Super Sport Group as standard equipment which includes: performance-tuned suspension (42% firmer front and 22% firmer rear). You also get larger performance brakes. 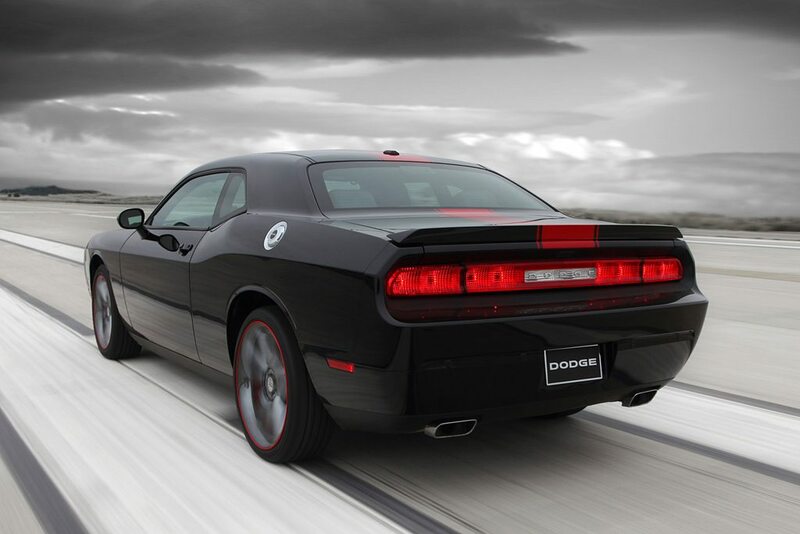 The Dodge Challenge Rallye Redline lists at $28,745 and will be available next month.